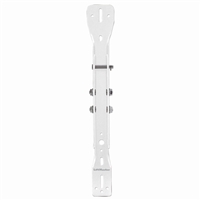 Bulk Pricing is Avaiable in quantities of 30. 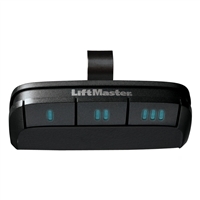 This innovative new accessory is designed to help consumers park in the right spot, every time. 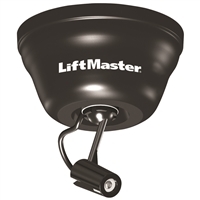 It's easy to install, easy to use and easily priced, which makes it incredibly easy to add on and improve your profit margin with every LiftMaster® garage door opener installation. 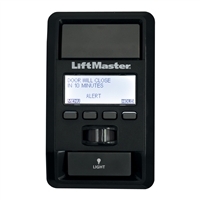 The Universal Remote Control is compatible with most major brands of garage door openers, gate operators, and commercial door operators. 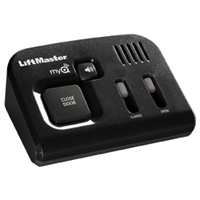 It delivers the latest in security and performance, and provides a convenient, cost-effective way to consolidate the number of remotes in your vehicles, replace lost or broken remotes, or compliment an existing access system. 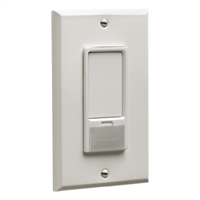 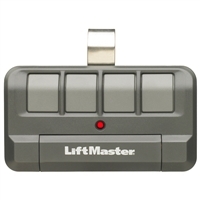 LiftMaster wireless keypad for all residential operators that were manufactured since 1993.